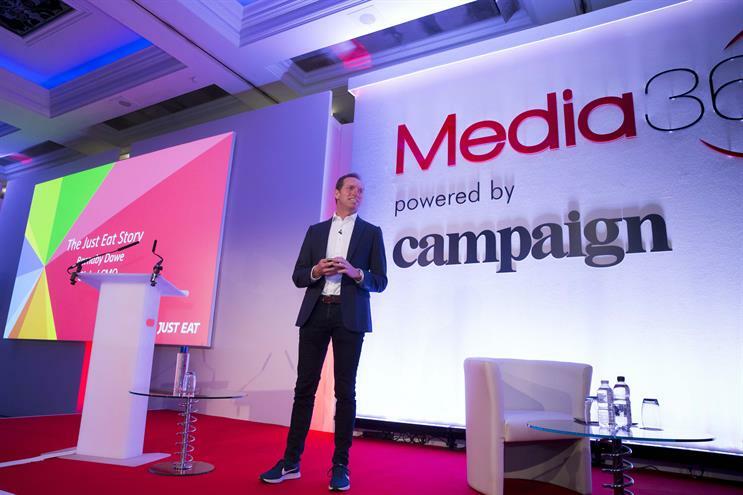 Just Eat's global chief marketing officer Barnaby Dawe is leaving the company as part of a restructure of the business that will see the creation of a new chief customer officer role. Dawe, who has presided over a rebrand of Just Eat that has contributed to a tripling of company revenue and profits over the last three years, leaves without a job to go to. The rebrand included the appointment of Karmarama to handle the brand’s £6m ad account but the agency was put on alert in February as the business was put up for pitch. The pitch was subsequently put on hold and is now expected to go ahead once the new chief customer officer is in place. Dawe, a former chief marketing officer of Harper Collins, leaves this week but is expected to be placed on gardening leave until the autumn. His departure follows the arrival of Peter Plumb as chief executive from Moneysupermarket.com last summer; by last autumn the company had made it into the FTSE Top 100. A spokesperson for Just Eat said: "We can confirm that Barnaby Dawe has decided to step down from his role as Just Eat’s global chief marketing officer after three years at the helm of the company’s marketing department. "Barnaby has transformed the Just Eat brand and our approach to marketing, enabling us to become the category-leading company we are today."